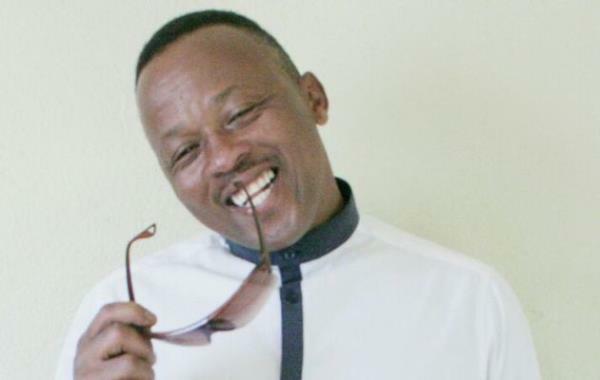 Famously known for his role as the troublesome Chester on Yizo Yizo, actor Ernest Msibi is making a comeback to the small screen. He will be featuring on SABC 1's popular drama Uzalo, as a pimp called Amos. Ernest's character is set to start appearing in the second week of September. Msibi is also known for playing Vuvu on Zone 14. Khabonina Qubeka and Sphesihle Cele have also been unveiled as the show's new cast members.